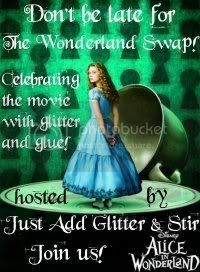 and this swap I am in. I will have a post later in the day (hopefully) to share what I have made, and what you can make too. Oooh, is that what you have made for the swap or more?